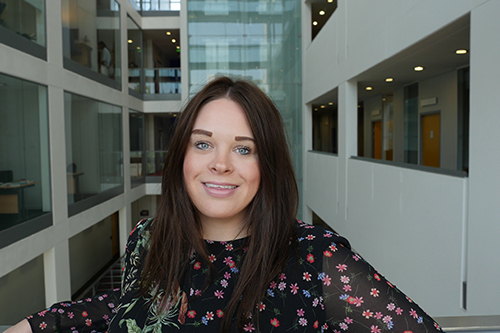 Lydia graduated in 2010 from Sheffield Hallam in Marketing and went straight into the recruitment sector. She worked in construction recruitment before moving to London in 2013 and starting at Aspire, a media and digital specialist recruitment company. She focused on graduate recruitment and moved from a recruitment consultant to a team manager. After 5 years, she wanted to try something different but which was still focusing on graduate recruitment. As Unitemps Branch Manager, she supports City graduates into roles within the university and with local and regional companies.